So you have planted and watered your plants, now what? Time to feed them. Vegetable gardens will benefit from a regular feeding schedule to help produce that crop that you had hoped for when you planted them. Annual flowers will keep blooming like the day you bought them. 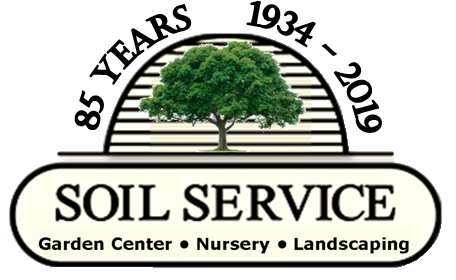 We have both conventional and organic fertilizers to choose from. 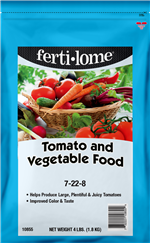 You can apply fertilizers in several ways granular, liquid and water soluble (dissolves in water). 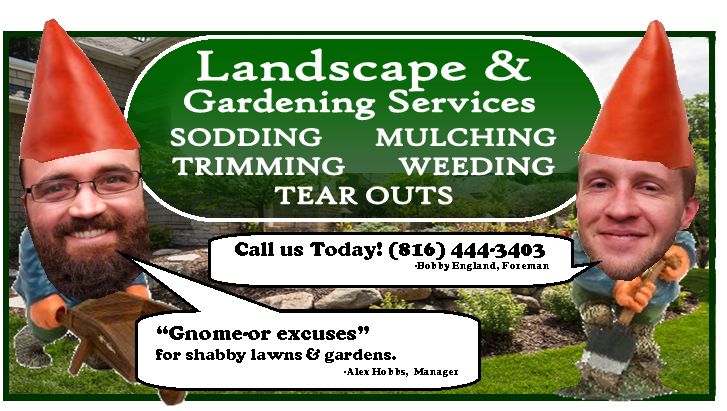 Any Plant – Any Time! Support healthy growth all season long with our Happy Frog® All-Purpose blend. It’s formulated with premium ingredients like feather meal, fish meal, bat guano, and naturally occurring micronutrients formed when organic matter decomposes. 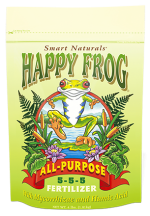 Happy Frog® All-Purpose Fertilizer is a ready-to-use blend of natural fertilizers. Some ingredients allow for instantly available nutrition, while others deliver slow-release nitrogen over time. Highly recommended for vegetable gardens, annual and perennial flower gardens, ornamental plantings, and all types of container gardening. For new plantings, try our Jump Start formula, and use our Acid Loving Plants blend for rhododendrons, camellias, and other plants that require a lower pH. Put it all together! 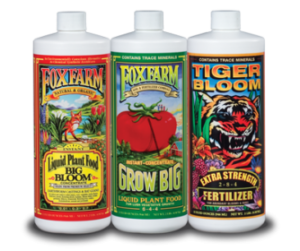 Our customers asked for a three-pack of their favorite liquid fertilizers, and here it is: Big Bloom®, Grow Big®, and Tiger Bloom®, together at last. Use them in sequence for brilliant blooms and luscious fruit all season long. Start with Grow Big® for abundant green growth. Switch to Tiger Bloom® at the first sign of bud development. 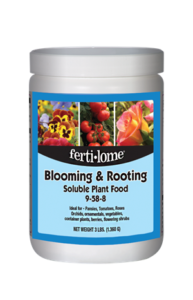 Use Big Bloom® throughout all growing cycles to heal root systems and increase nutrient cycling. Ideal for mature, late-season flowers and fruit. And to give your plants the very best they deserve, don’t forget our new Happy Frog® Potting Soil and Happy Frog® Soil Conditioner with beneficial microbes, earthworm castings, and bat guano.